Upon the instructions of the Corby Borough Council. 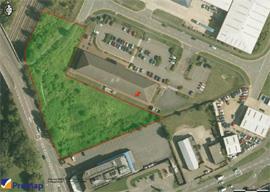 Development site approx 1.5 acres (0.607 ha). 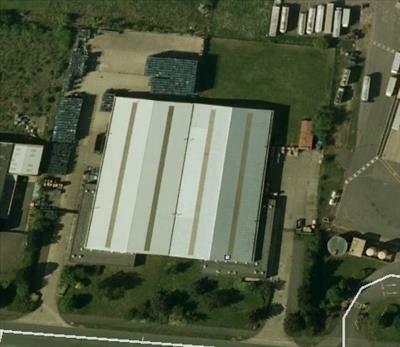 Semi detached industrial/warehouse unit with large secure yard area. Fully fitted with heating and lighting throughout. Expansion potential. 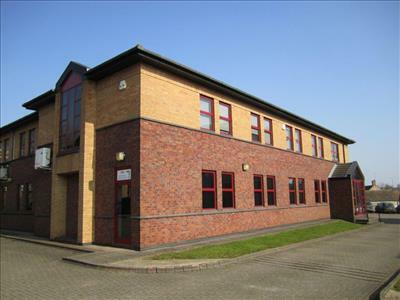 Semi-detached industrial/warehouse unit with good secure yard Prominent site with expansion land to the rear. One acre of land available freehold. 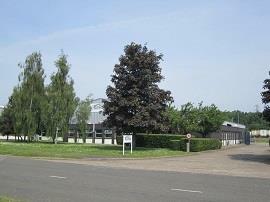 Design and Build Opportunity for offices or industrial. 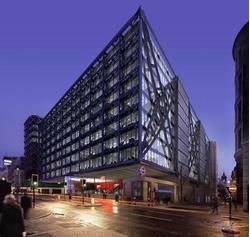 Modern offices with comfort cooling, carpeting and raised access floors.